After some hectic weeks and a very tired development team, we’re proud to announce that Sisense version 5.7 is now officially out. Existing customers can update their version independently or contact our Success Management team. In addition to some major improvements to stability and functionality, this latest edition of our award-winning business intelligence software comes with two brand new connectors that present some exciting possibilities for companies that work with machine data or the MongoDB database. Splunk is one of the leading providers of operational intelligence. It allows users to track the way their servers, devices and apps are functioning, generating centralized logs a central repository for data generated by these various machines and devices. 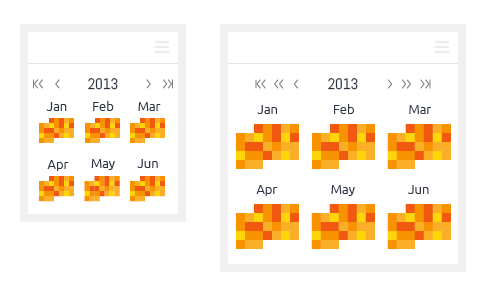 Sisense now natively connects to this data in real time and without the need to export the data to a CSV file. Thus, queries performed within the Splunk interface can be seamlessly imported and crunched alongside all your other data. Want to find out how that server malfunction a few nights ago affected conversion rates in your Adwords campaigns? Now you can, easily. 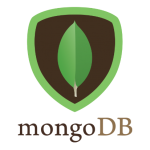 MongoDB is a (relatively) new NoSQL database that focuses on providing rich functionality and fast performance to organizations of all sizes.